Calvin Klein Structure Cotton Unlined Triangle Bra. 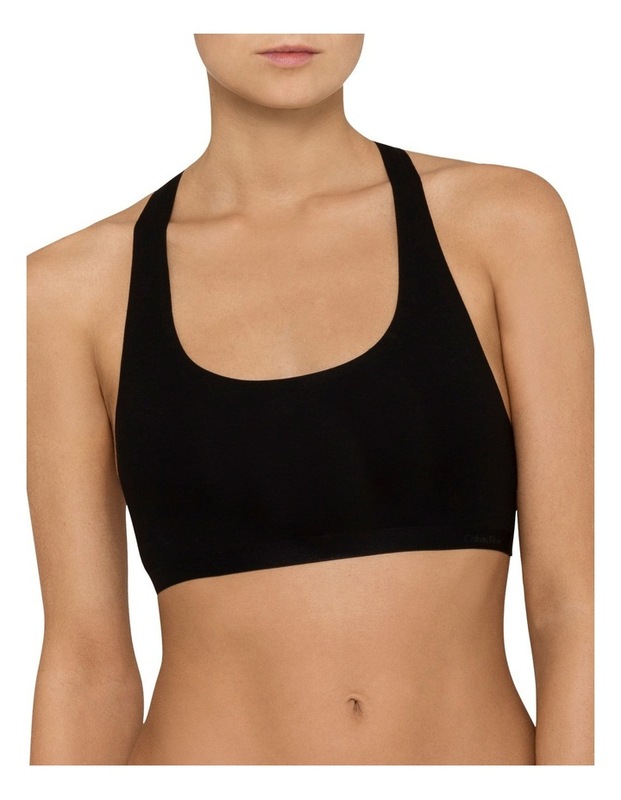 Clean, modern aesthetic the calvin klein black structure cotton unlined bralette features fine cotton modal blend, luxe embossed logo underband and bonded self-finish edge for the ultimate clean lines. pair this with your favourite calvin klein black structure cotton briefs to complete the look. QF4141.